It is not just humans who struggle with halitosis – dogs do too! And when your dog suffers from bad breath, it can be a hassle to you both. This can be caused by bacteria buildup in their mouth and lungs. If you start noticing that your dog’s breath smells funky, it is important that you treat it. It is more serious than you think and will ultimately affect your dog’s health. Infected gums can enter the bloodstream and get lodged in the heart. Also, a dog with fishy breath is unappealing. Here are 4 tips to helping your dog overcome bad breath. 1. Brush your dog’s teeth. Perhaps, the simplest thing you can do to make sure that your dog’s breath doesn’t get foul is to regularly brush their teeth. Just like humans, food debris needs to be removed regularly to prevent plaque and tartar buildup. Make sure to brush your dog’s teeth at least 3 or 4 times a week. For the best experience, get your dog a good toothpaste by going to a pet store. Don’t try to use your toothpaste for your dog as it can potentially cause an upset stomach to your dog. 2. 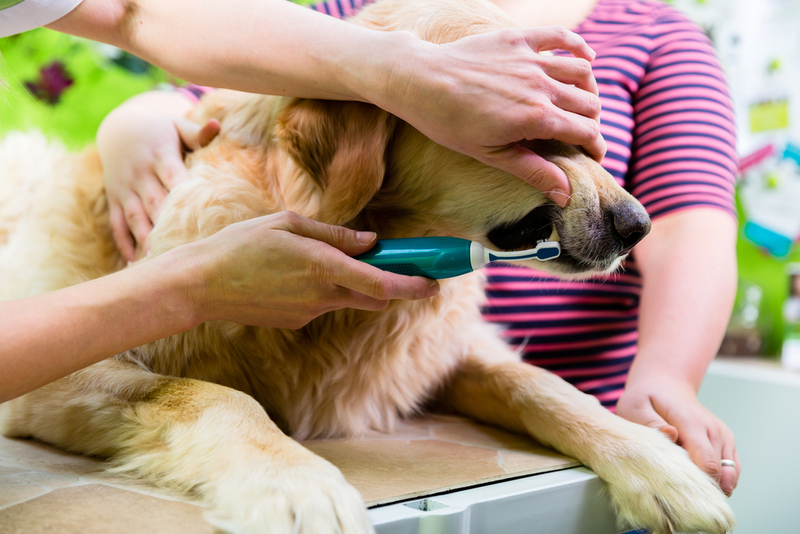 Schedule a regular dental examination for your dog. Even if your dog is not suffering from bad breath, it’s always a wise idea to bring your dog to a dental exam once in a while. It doesn’t have to be a monthly thing. You can even just schedule once or twice a year. The important thing is that your vet will be able to assess your dog’s mental health and if there’s a plaque, they will be able to clean and polish it for you. 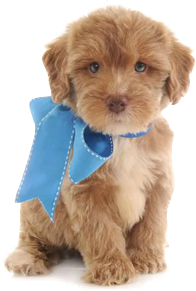 This way, your dog will have a healthy mouth – free from germs and diseases. 3. Make sure your dog’s toys are clean. Dogs love to play and chances are, they will be chewing almost anything that they can find. Make sure that your dog is chewing something clean. You might want to move your rags, shoes, and slippers away from them. But chewing is not entertainment for them. Chewing can also help in cleaning their teeth. So the next time you are giving your dog some toys to chew on, make sure that they are safe and hard – something that will help in cleaning their teeth. Keep any objects that can harm away from them. 4. Be wary of the food you provide. Food is a huge factor when it comes to bad mouth odor. What they eat can hugely affect their breath. So try to change your dog’s diet if you start noticing a foul odor. Give them a high-quality and nutritious dry food that can easily be digested. This way, you get to avoid bad odor. Also, dry food can greatly help in scraping away the plaque and tartar from your dog’s teeth. This will further prevent any dental problems and diseases to go near your dog. So the next time you are serving them a meal, make sure it’s healthy and will not cause bad breath.